Sad news! I really want the PRFS to be a success. It's a great idea. The stations and the ferries are quite nice. 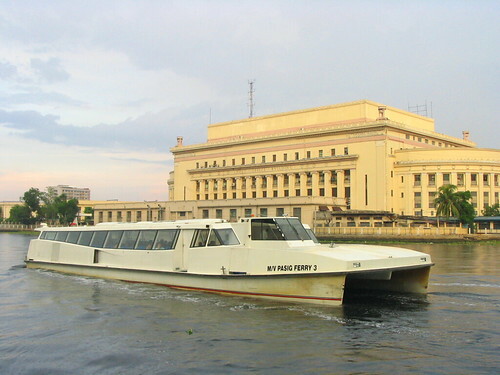 The ride, from Manila to Guadalupe is just under 30 minutes. It's a great project. I want to use it as often as I can. But it's lacking. [did you know?] 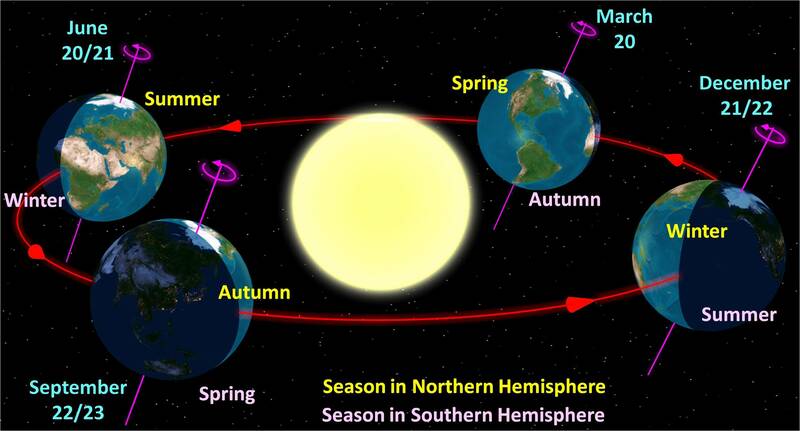 June 20 is Summer Solstice in the Northern Hemisphere, i.e. the longest day of the year. It's also called June Solstice. The earth is currently at the leftmost position in the image above, when the upper part of its axis is tilted towards the sun. Image from Wikipedia. June 20 is Summer Solstice (or "Midsummer") in the Northern Hemisphere, i.e. it is the longest day of the year. For example, in Amsterdam, the Netherlands, sunrise is at around 5:18am and sunset is at around 10:06pm - nearly 7 hours of sunshine! It's also called June Solstice or Northern Solstice, because in the Southern Hemisphere it is technically Winter Solstice on June 20th. To me, June 20 marks the start of the hot/warmer summer months in temperate climates (e.g. Tokyo, New York) in the Northern Hemisphere, just as 12:00pm (noon) marks the start of the hot/warmer afternoon of everyday. To me, June 20 also marks the start of rainy/typhoon season in the Philippines, although of course the rains already started pouring in May. Oh what priorities does humanity today have. I saw this graphic on the left on MakeUseOf.com. Of course, one driver behind this fact is demand. For example, people consume more gasoline and usually buy them in liters (L), while vodka is generally bought in milliliters (mL), 1000 mL at most, blood usually in 450 mL packs, and ink in 20 mL cartridges. It's not an unknown fact anymore. 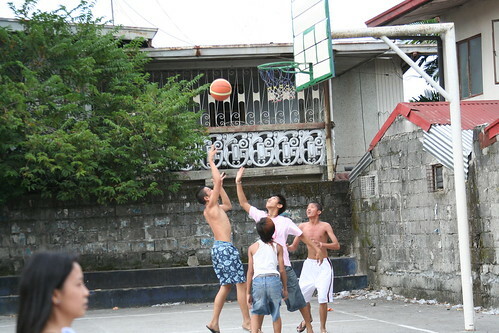 Back in 2002, we started paying for this multi-tower condo development in Quezon City by Empire East (the lower-income-bracket subsidiary of Megaworld). 2006 came and we were able to move in. The place also had this small pool that was available for use by over 200 households at the development. But you know, it was fine.